A few months ago, we brought you 5 inspirational decluttering tips from the movies. Today, we turn our focus to videogames. Here are 5 tips from 5 great games that might just change your life (or at least make your home a bit tidier). Mass Effect gives you numerous team members and asks you to pick just two of them to accompany you on your mission. You pick based on the skillsets of each member, with the idea being that they will be the most effective people (or aliens) to help you towards your goal. 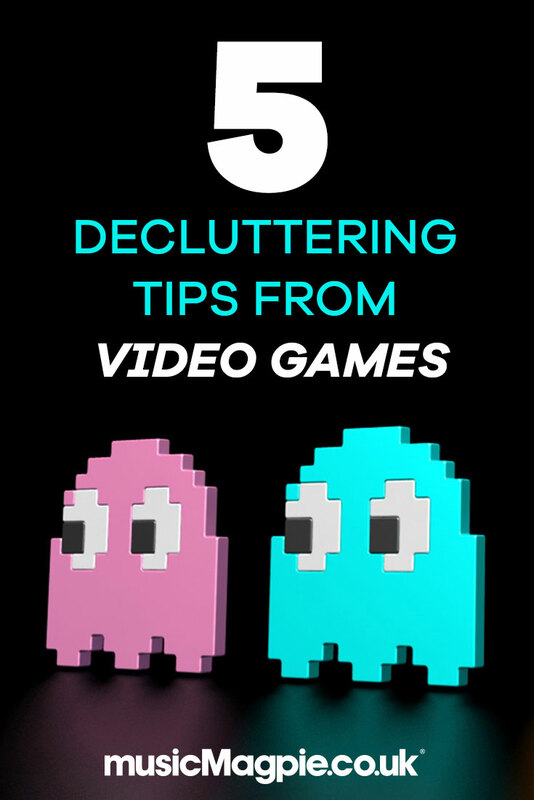 How does that relate to decluttering? Well, the stuff you own should be geared towards making you happier. If you’re not getting any enjoyment out of a CD or DVD, then what’s the point in owning it? Manage your stuff for maximum happiness! They say you haven’t truly experienced frustration until you’ve found an important item on Resident Evil but not been able to pick it up because your inventory is full. The game teaches us the importance of only keeping what we need, and getting rid of the rest. This leads to some fairly brutal decisions (do you keep the machine gun or the grenade launcher?) but they all make you a more efficient survivor. So, the next time you’re decluttering, imagine you were stuck in a city full of zombies and could only save a couple of albums or movies to watch in your zombie-proof base – which would you choose? 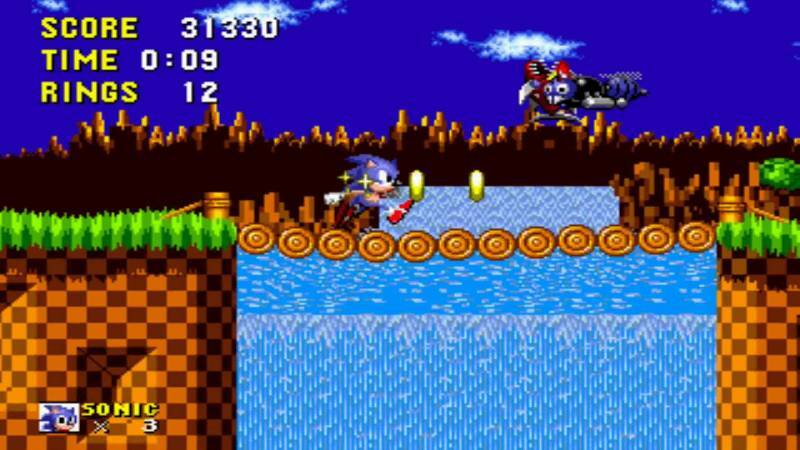 Sonic The Hedgehog spends most of his time collecting rings, only to lose them all in an instant when a baddie hits him. What does this tell us about decluttering? It tells that no matter how good our collections are, something – or someone – will come along and ruin them. You might move house and have to lose some stuff, or get married and have to merge collections. We guess the message is don’t get too attached to your stuff. And don’t run into baddies either. Success in Call of Duty is all down to picking the right loadout, the perfect combination of weapons for your particular playing style. Your favourite weapon might be someone else’s least favourite. In that sense, it’s a bit like albums and films: everyone likes different things. So don’t be ashamed to hang onto the slightly embarrassing albums you enjoy, and don’t be afraid to sell the CDs and DVDs that people tell you that you should like! Most RPGs restrict you to some kind of weight limit, meaning you can’t carry around 800 super powerful swords and beat the game in a couple of hours. The same principle applies to your home: as much as you’d love to, you probably can’t fit 1000 albums and DVDs in your home – even if they’re all great. So, pick the ones you like most and find another way to store (or sell!) the others. Share your decluttering tips with us in the comments, and click the button below to start getting an instant price for your CDs, DVDs, Games and Electronics!